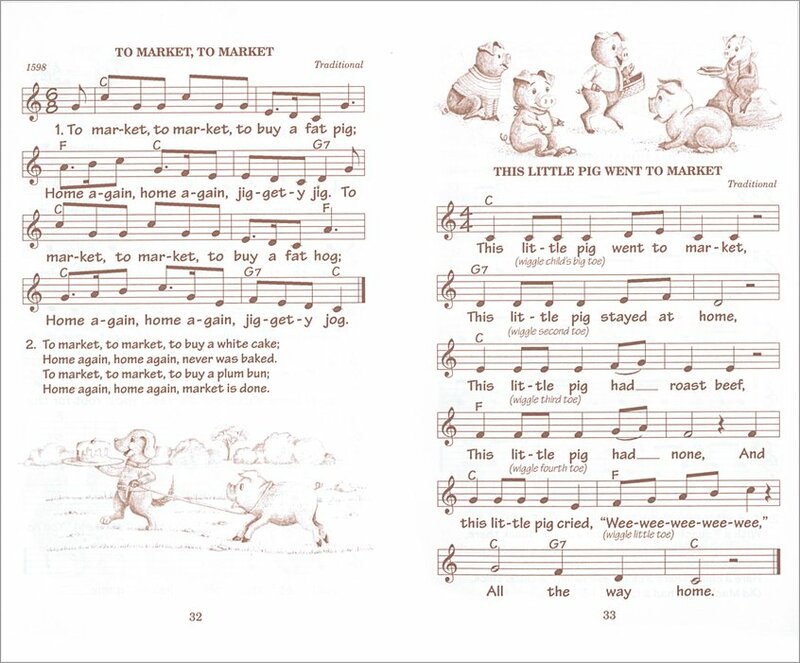 A treasury of tunes from a top name in kids’ music. 47 favourite songs with scores and a singalong CD. Thirty years of songs, rhymes, lullabies and musical classics. 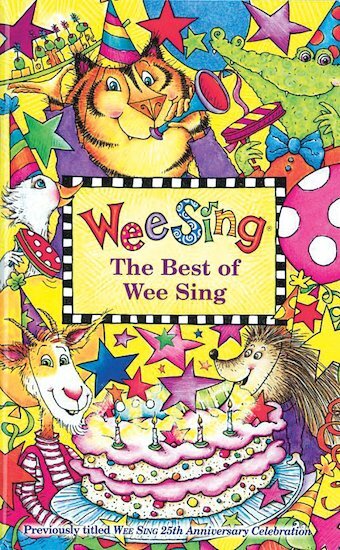 All in one book: a lovely celebration of Wee Sing. 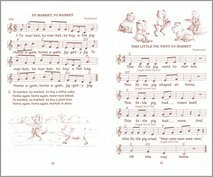 The paperback book includes scores, lyrics, actions and charming pictures. And there’s also a one-hour CD of singalong music to share with all your family. Sounds good to us!